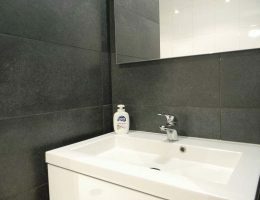 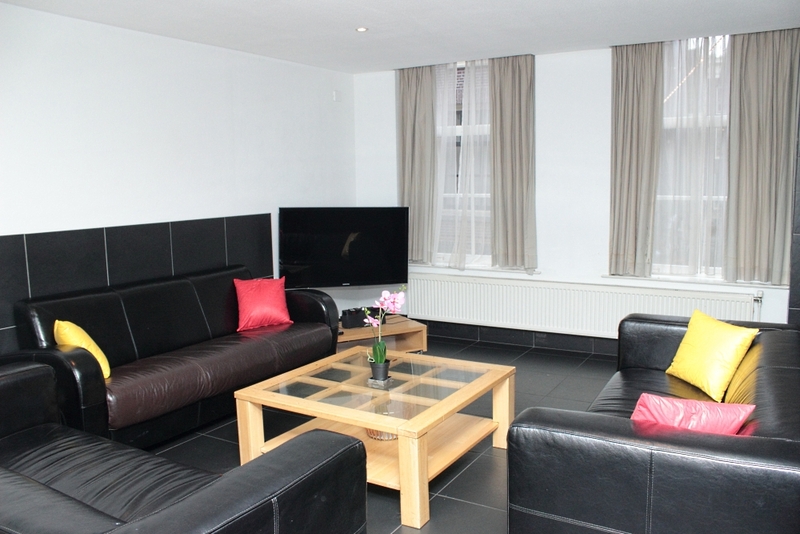 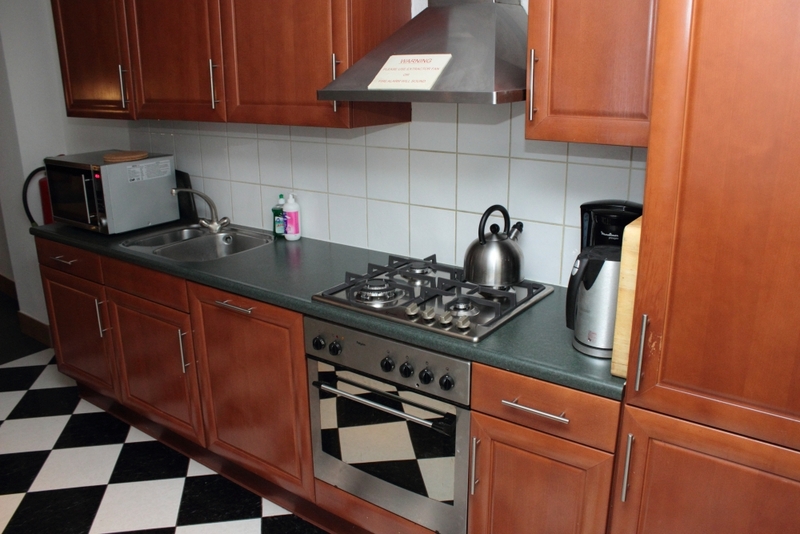 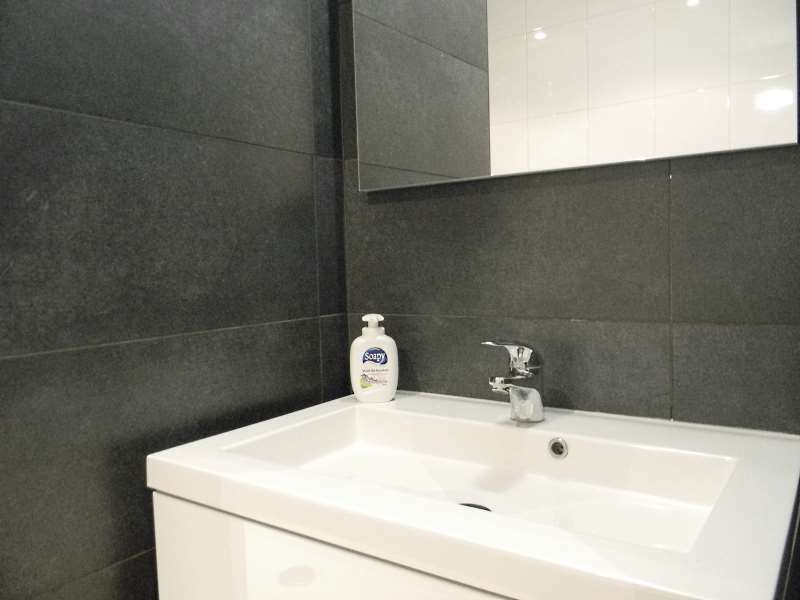 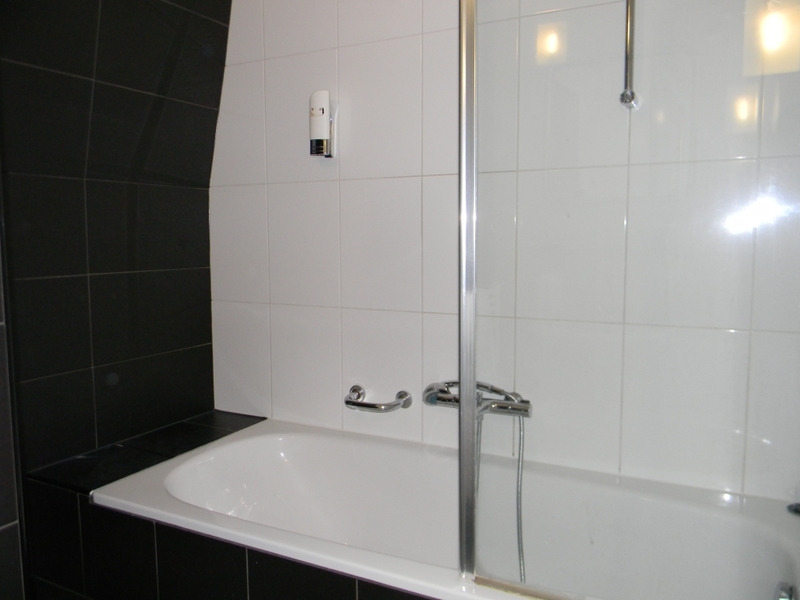 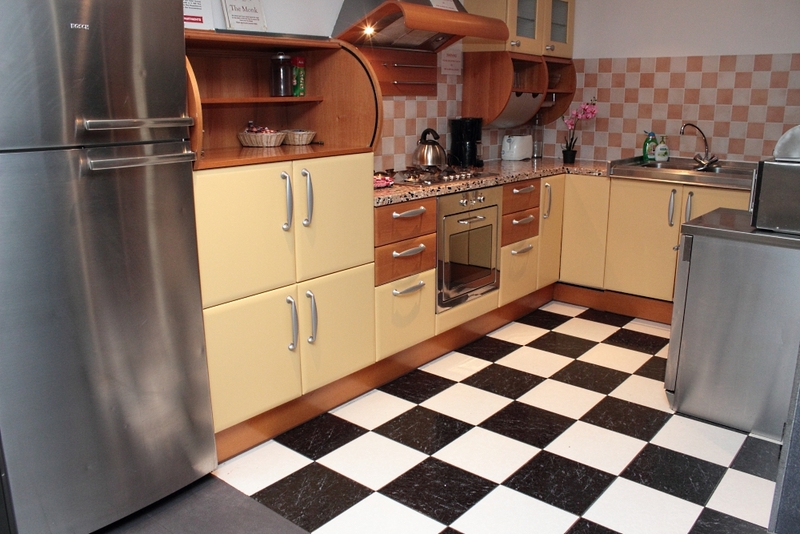 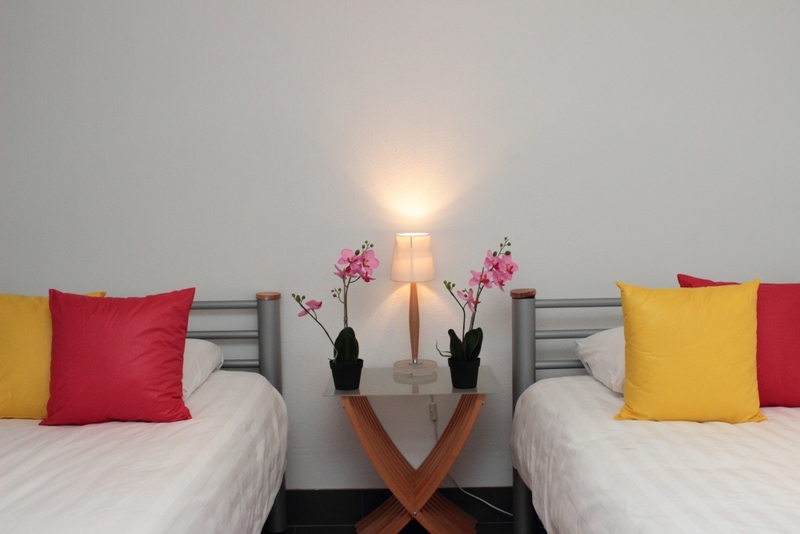 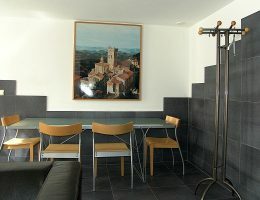 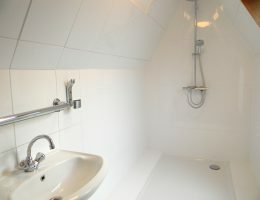 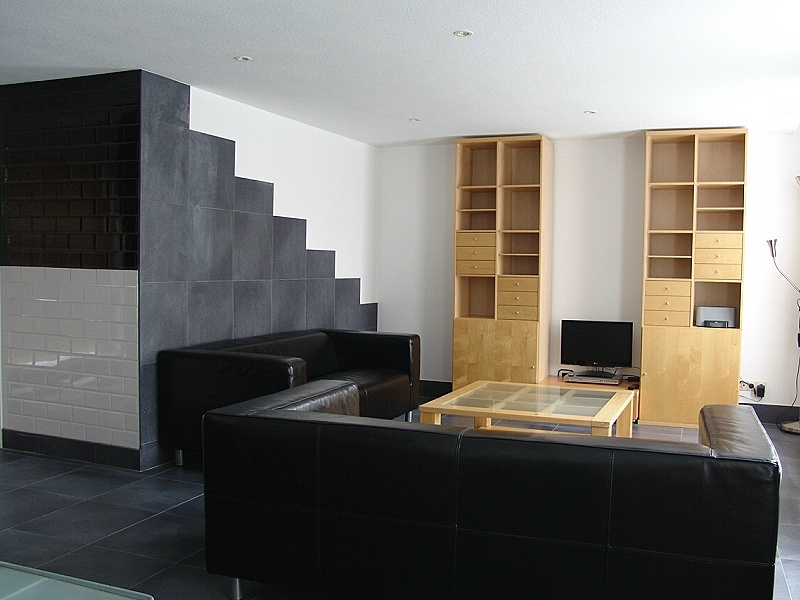 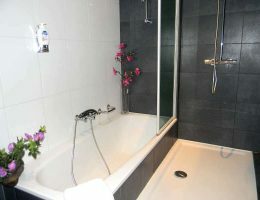 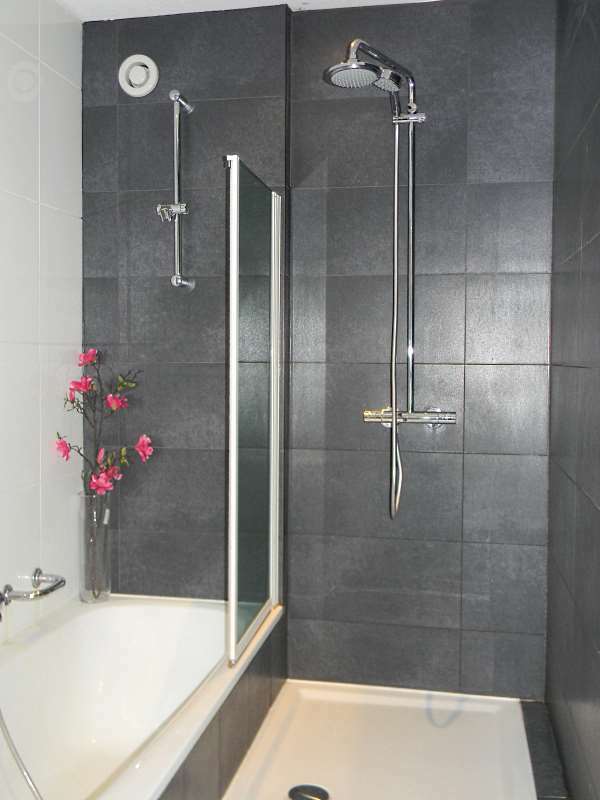 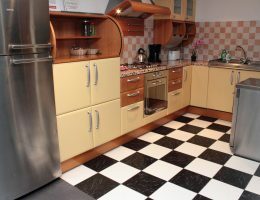 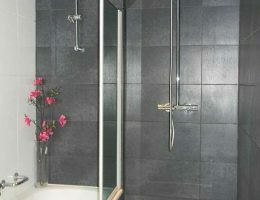 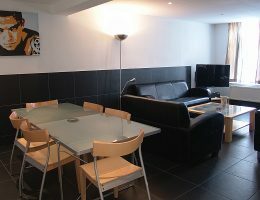 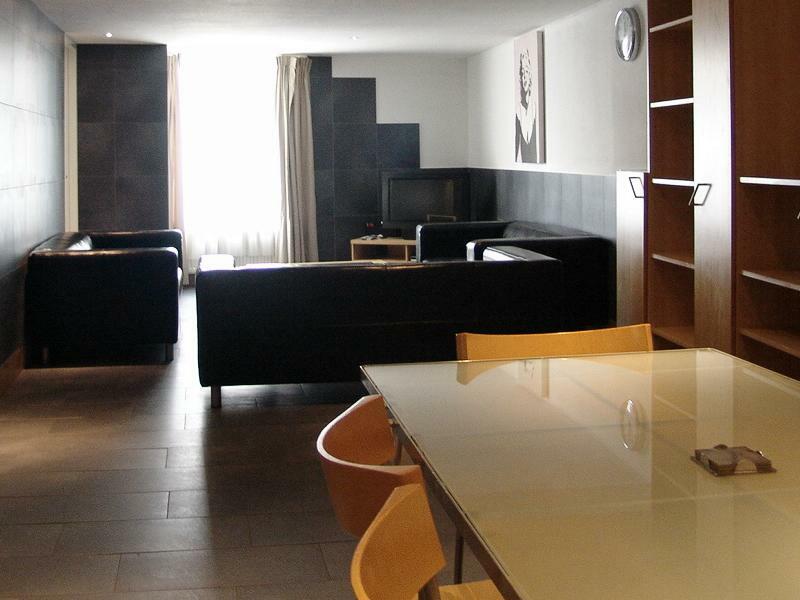 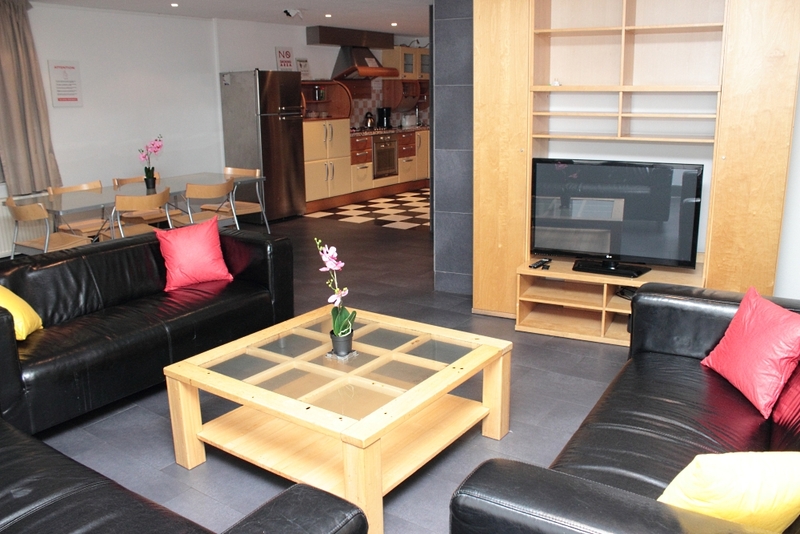 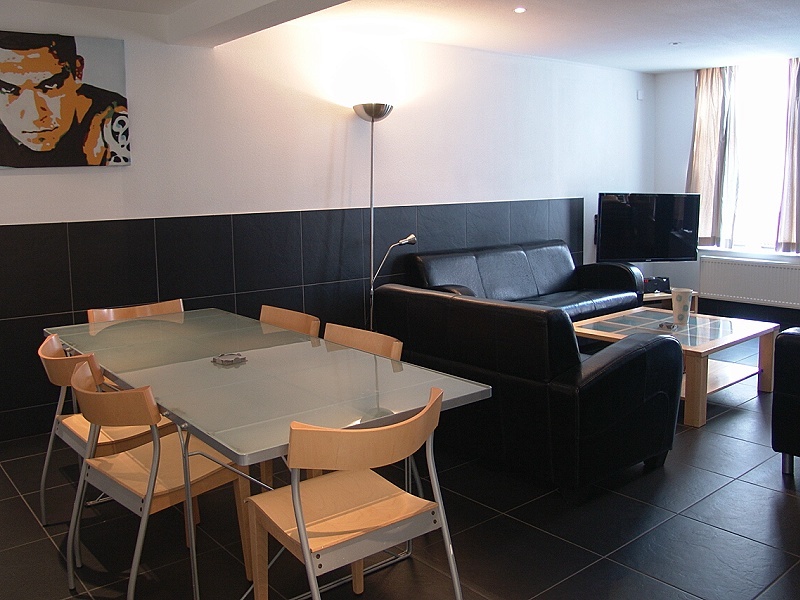 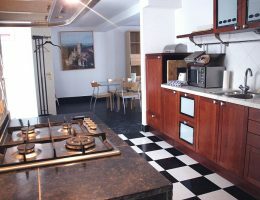 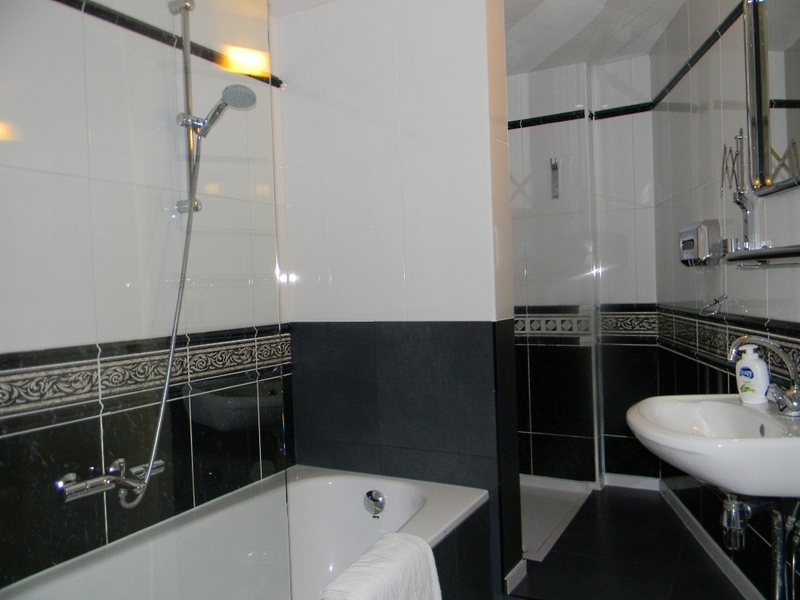 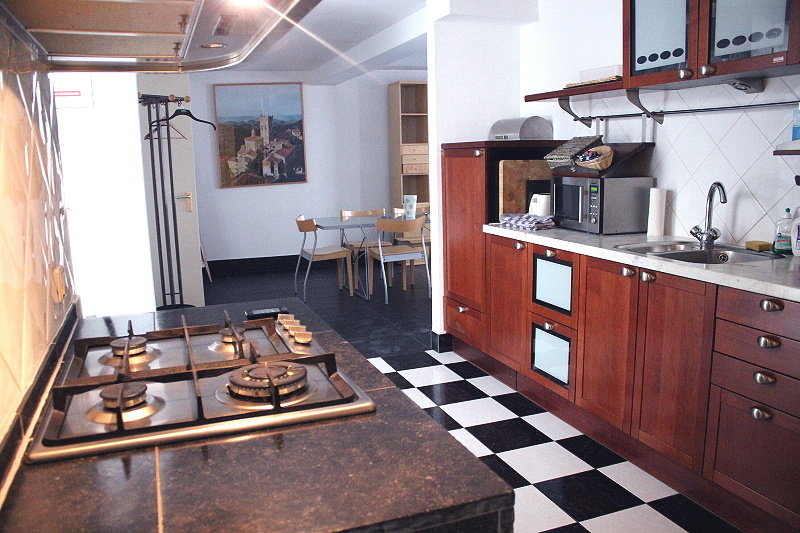 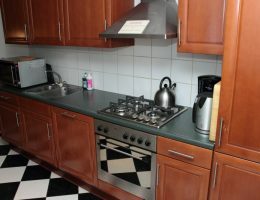 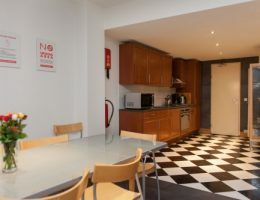 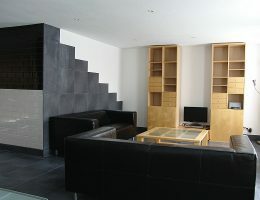 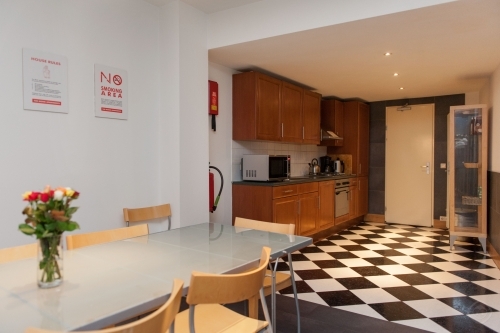 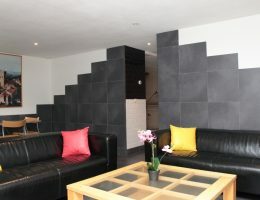 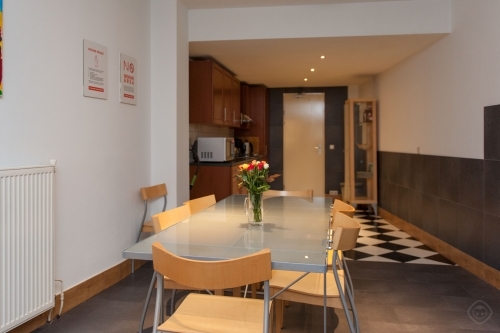 All of the apartments are newly refurbished with fully fitted kitchens and bathrooms. 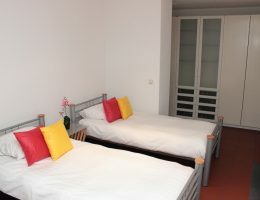 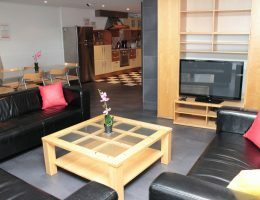 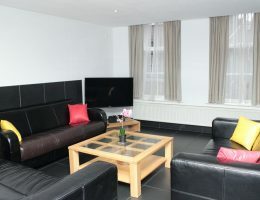 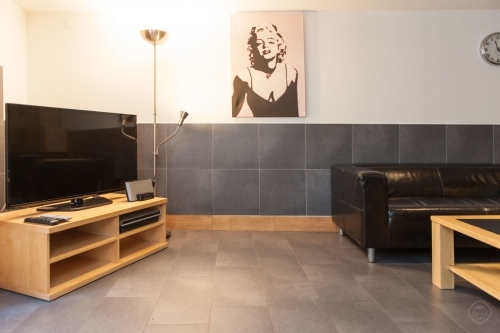 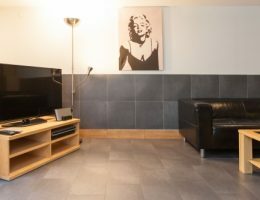 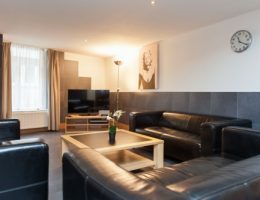 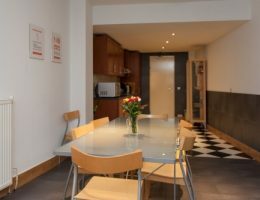 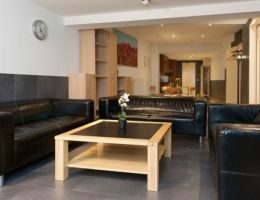 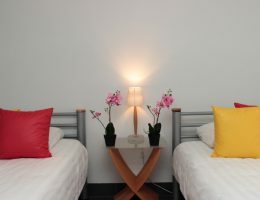 furnished with spacious and comfortable living, dining and study areas and separate bedrooms we cater for a wide range of accommodation needs, with your own private entrance to the apartment and excellent security what more could you want. Here for photos, highlights of our apartments. 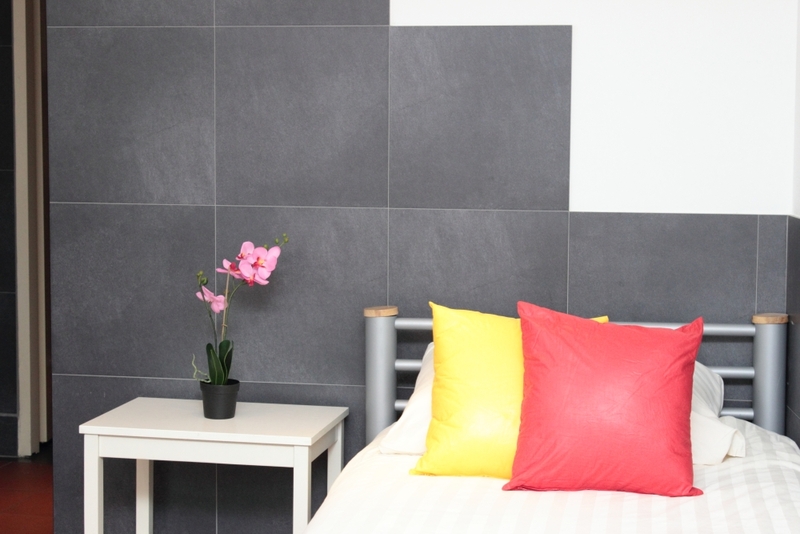 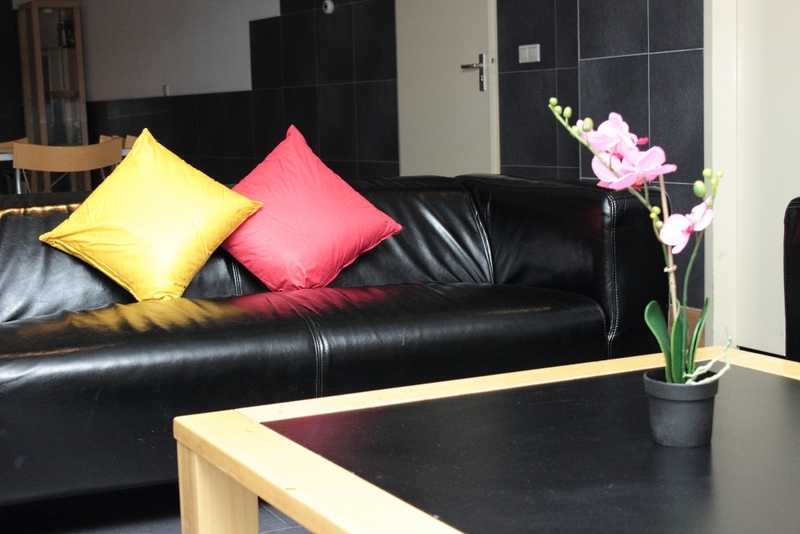 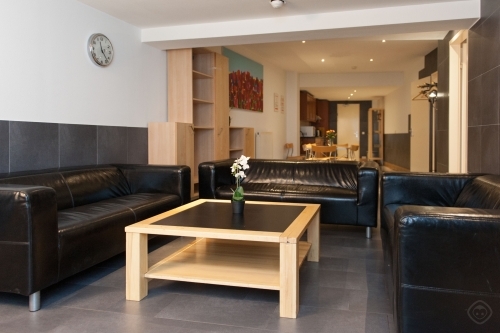 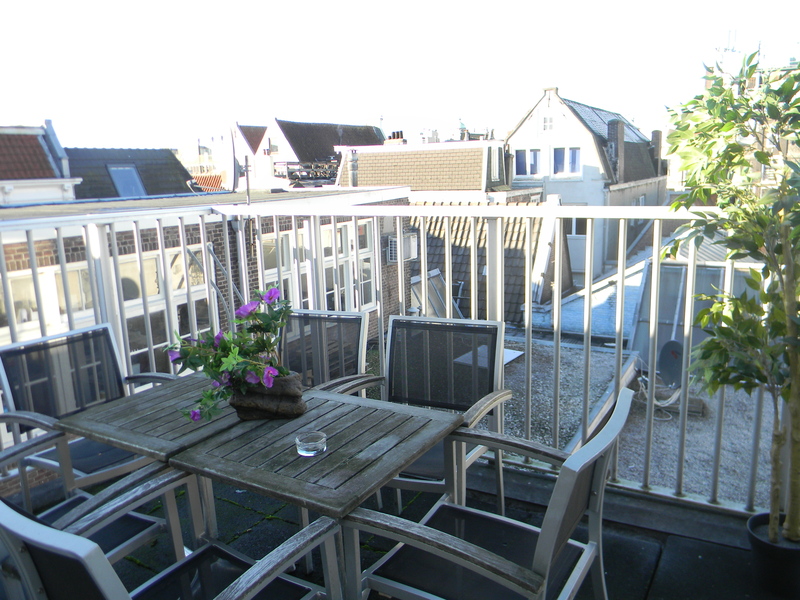 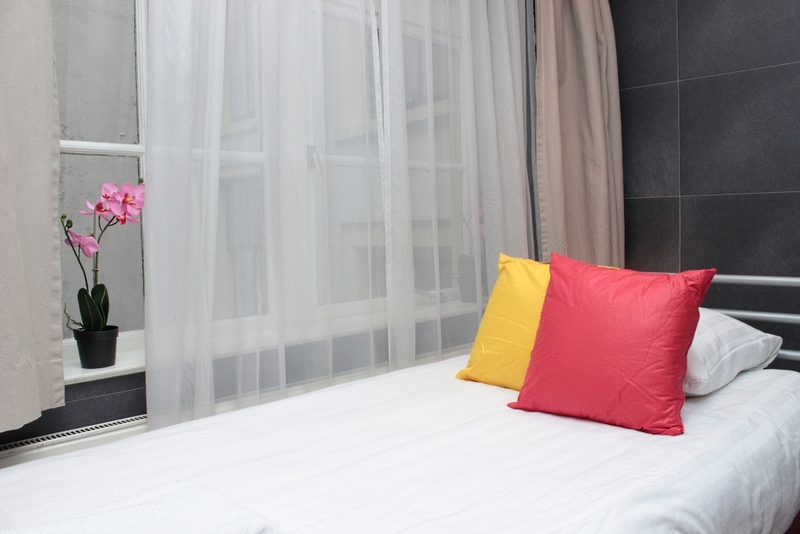 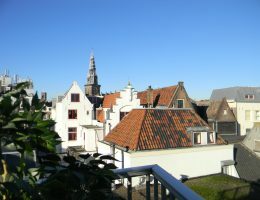 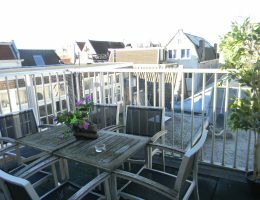 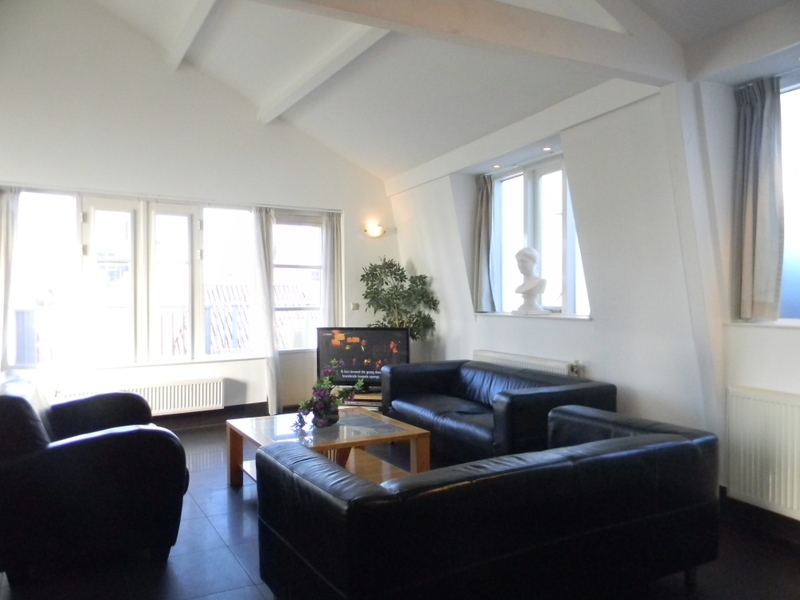 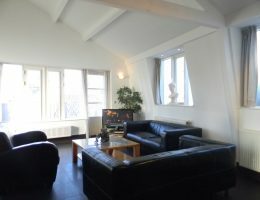 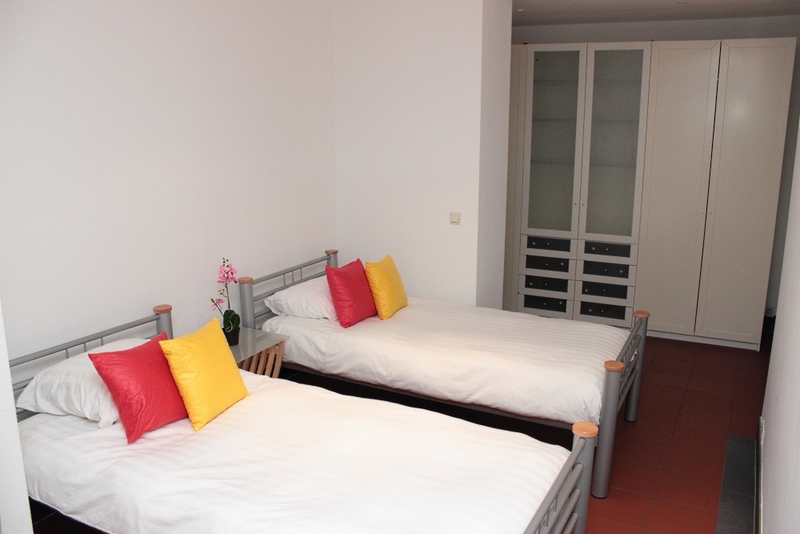 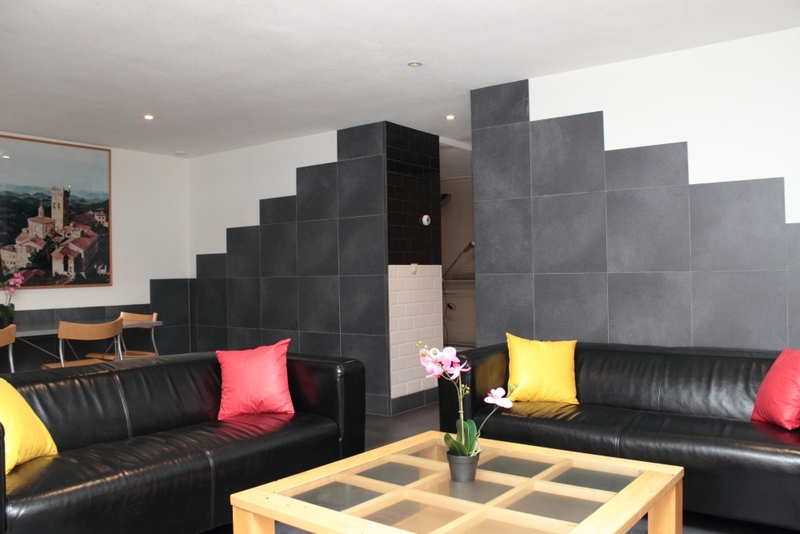 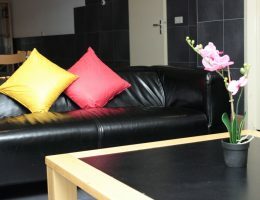 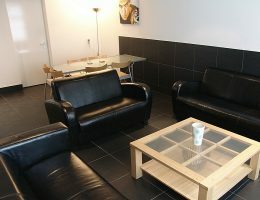 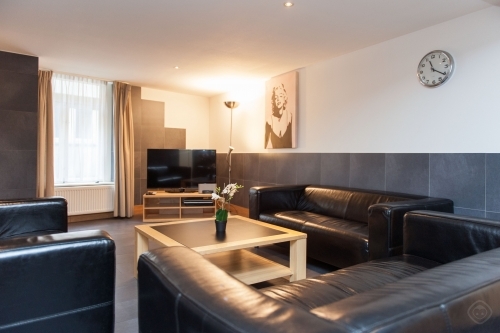 To help you relax, Amsterdam Apartments offer laundry facilities, as well as secure parking within the premises.